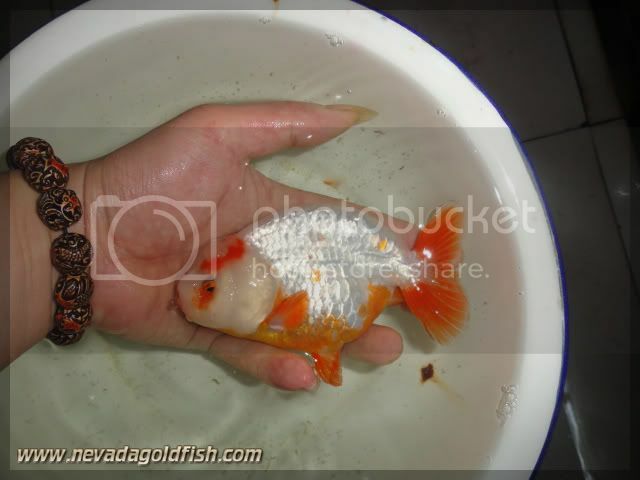 Ranchu with long body is not bad at all. 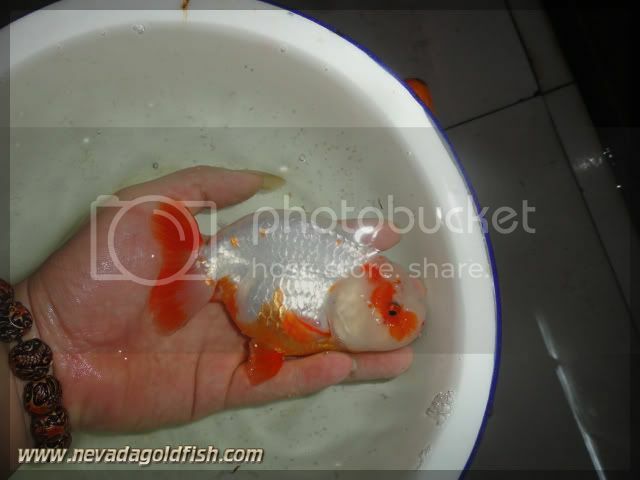 Today I also heard a news that so many long body goldfish that had a good reputation at Goldfish competition in Indonesia. Neverthless, RAN016 is such a cute Ranchu with her unique coloration. 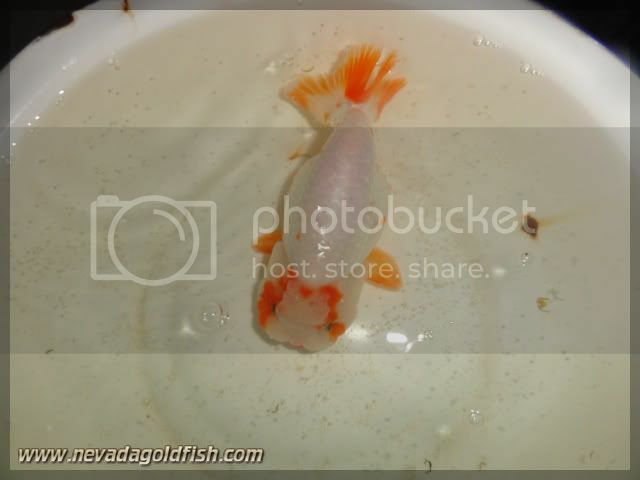 She is quite active, even she is just a Ranchu.